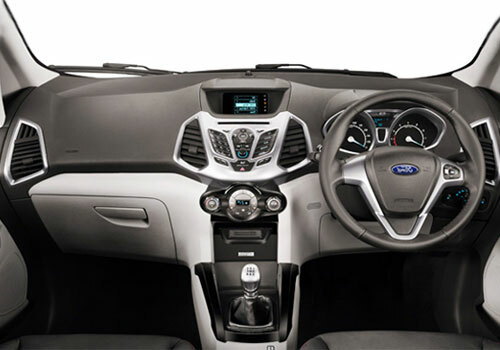 Ford EcoSport is going to be one the most calibrating products to be launched in 2013. 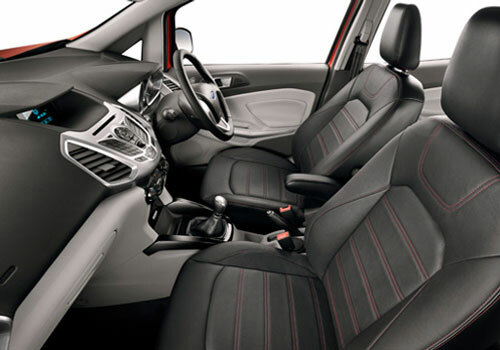 The US based auto-grand, Ford will roll out its compact crossover on the Indian shores in February 2013 from Ford’s manufacturing facility at Maraimalai Nagar plant, Chennai. Michael Boneham, Managing Director of Ford India along with Joginder Singh, Executive director of Ford Business Services and Joe Hinrichs, President of Asia-Pacific and Africa, Ford Motor Company had their conversation with the Tamil Nadu Chief Minister J. Jayalalithaa and they have invited the CM to launch the EcoSport in February, 2013. Moreover, the delegates of Ford also communicated the CM that they will be recruiting around 1200 employees within a year for the Chennai production facility and the Coimbatore Business Centre. 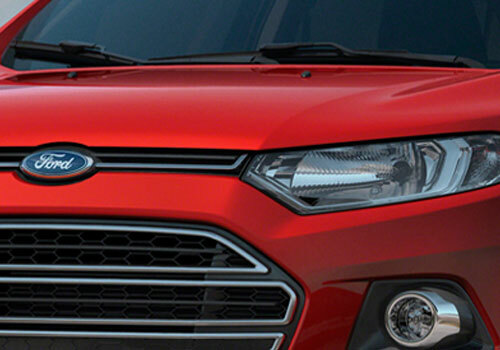 At present, Ford India has a fleet of around 5200 employees. Earlier, Ford India set up in the domestic region in 1995 at Chennai during CM J. Jayalalithaa’s term and now the auto-giant is looking forward for its expansion in India by setting up a plant in Sanand, Gujarat. 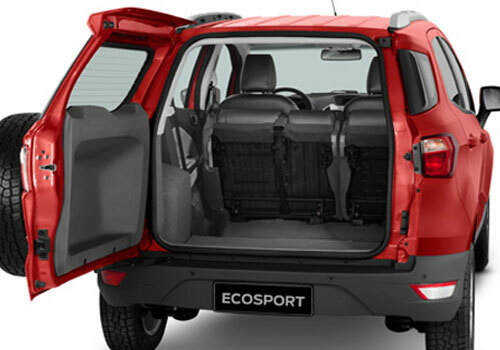 Like the recently launched Mahindra Quanto, the Ford EcoSport is also a sub-four metre crossover which will be competitively priced. 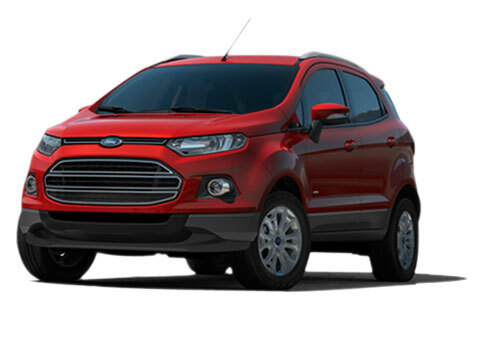 Already Ford has successfully launched EcoSport on the Brazilian sub-continent and now EcoSport will be shortly launched in the Chinese auto market. It is said that the company will not be manufacturing the 1.0 Litre EcoBoost in-line from the Chennai facility. However, the 1.5 L diesel in-line is said to be produced from the Chennai facility. Recently, Ford EcoSport test mules have been spotted on the shores and it is certain that they will be offered with Powershift and EcoBoost functionalities. Although, Mahindra Quanto will have the advantage of being the first segment product, but it will help the Ford authorities to inspect the response from the enthusiasts and price their upcoming product quite competitively. Ford Motors is my favorite car. I have been waiting for this car.